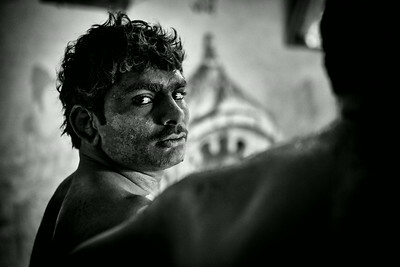 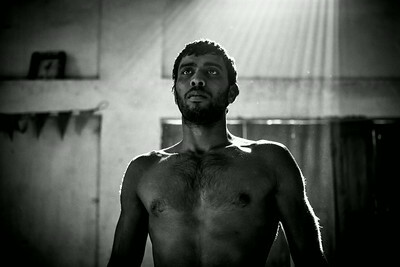 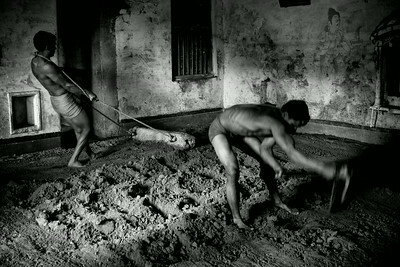 Kushti is an ancient form of wrestling practiced in India in dirt arenas. 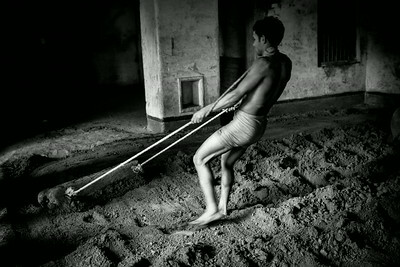 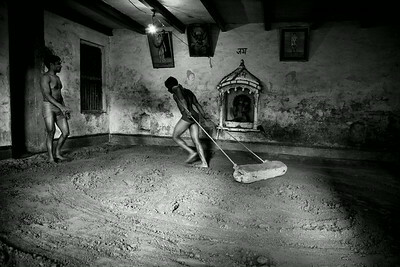 Training and wrestling is a way of life for the pehlwan, or wrestlers, under the guidance of a master or guru. 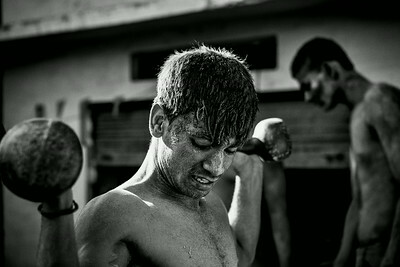 This photo essay offers a glimpse into the sport.